Select the appropriate logo based on require size and intended use. 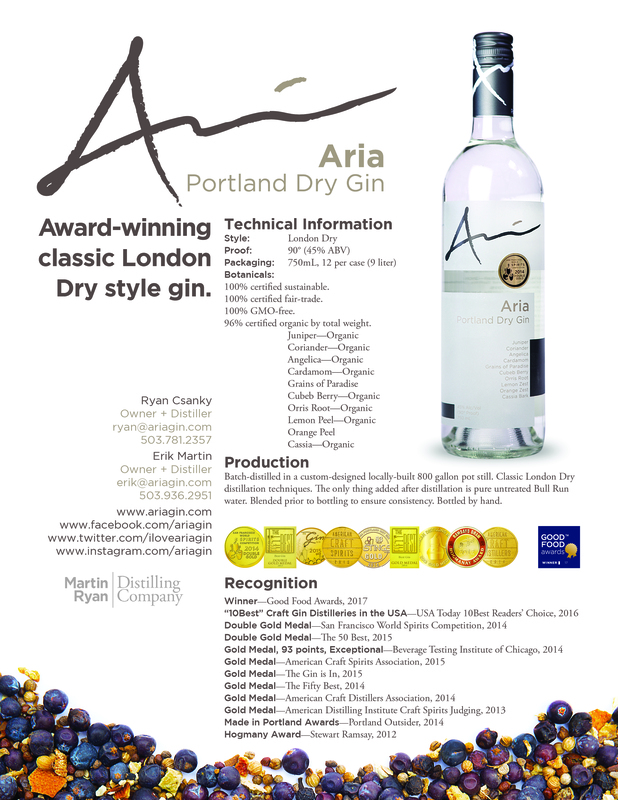 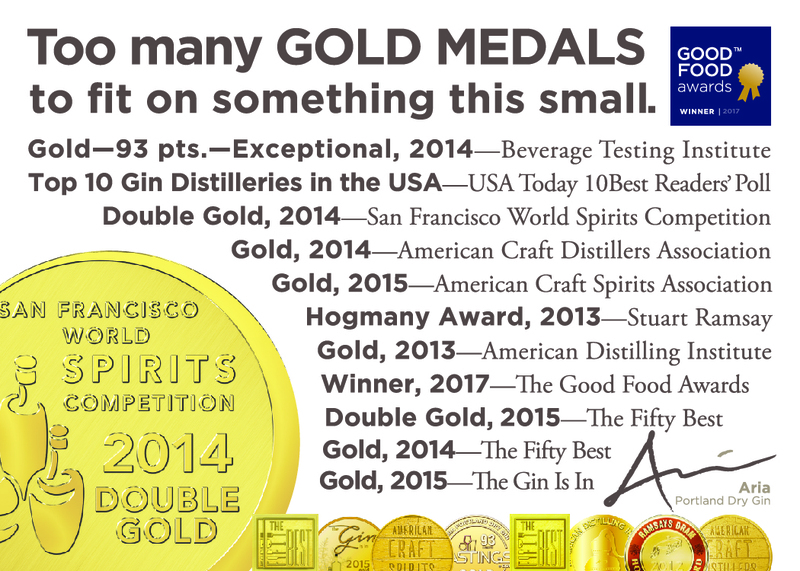 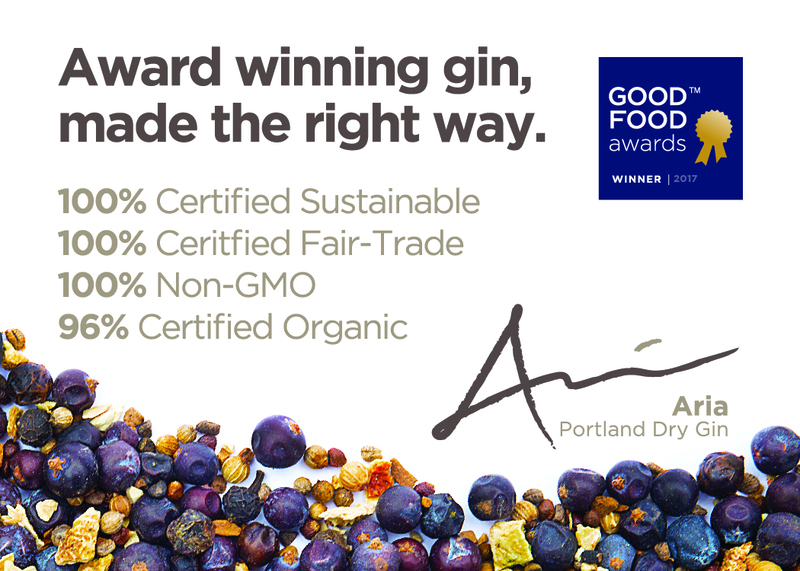 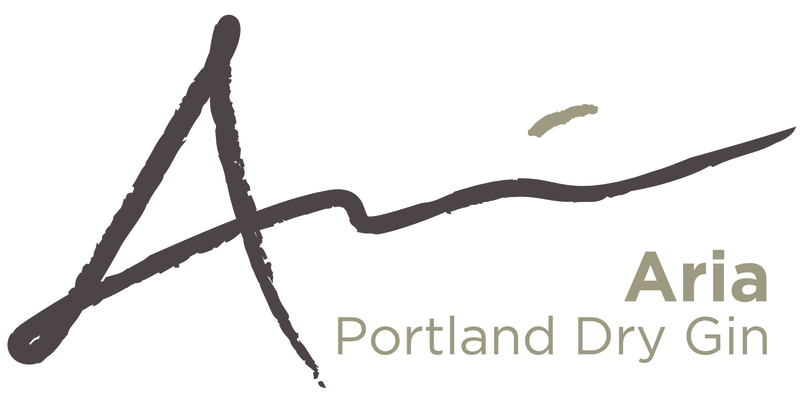 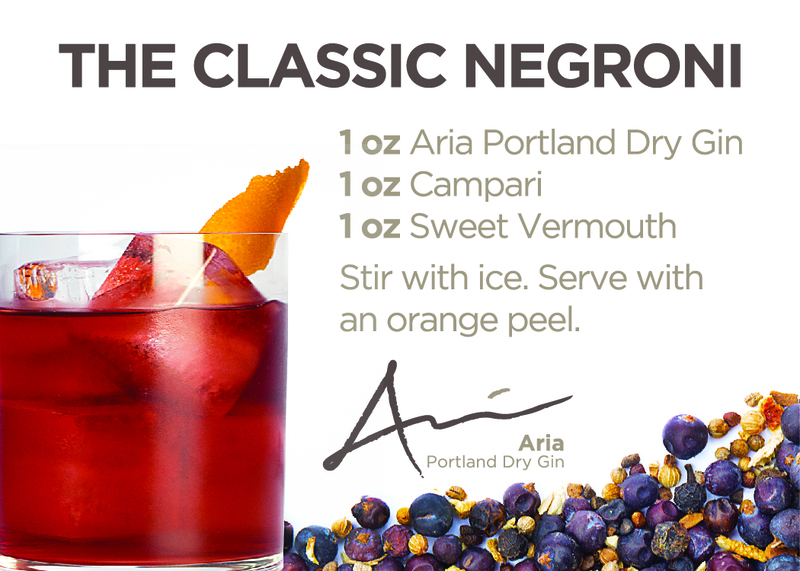 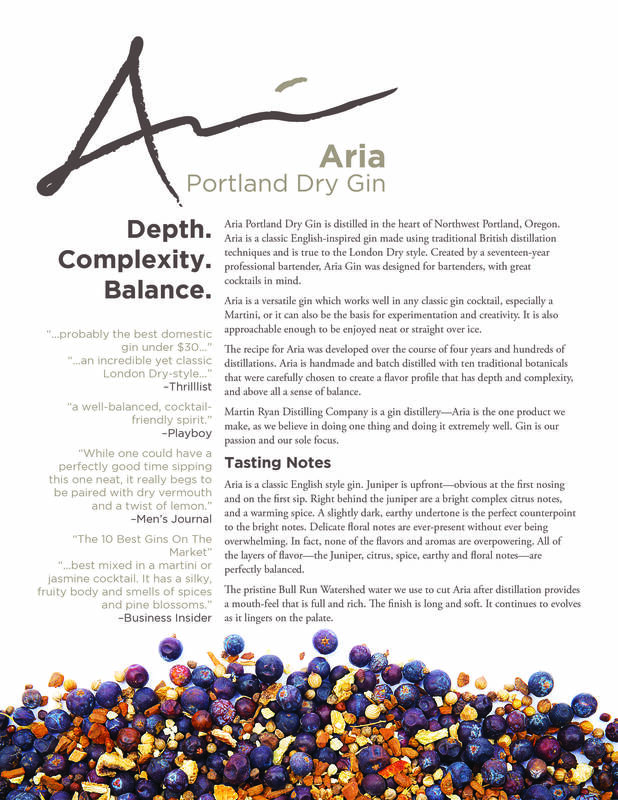 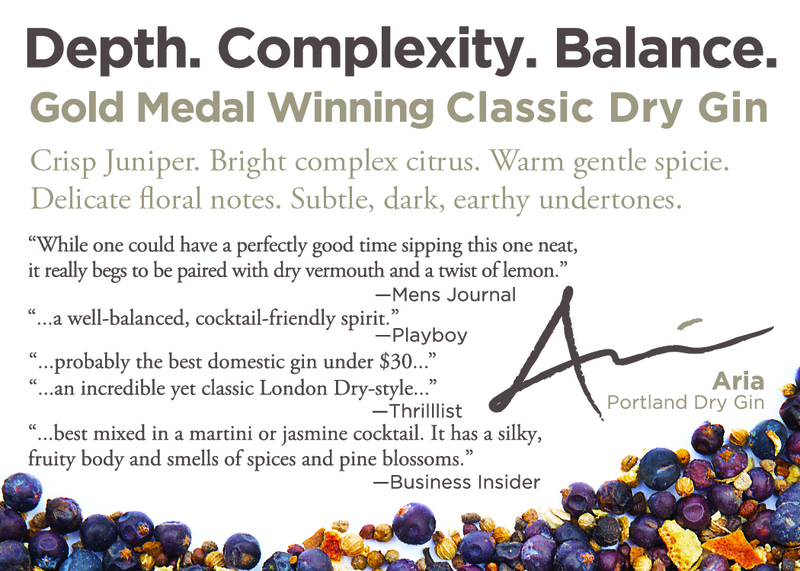 When using the Aria Portland dry gin logo, please read and follow the logo usage guidelines. 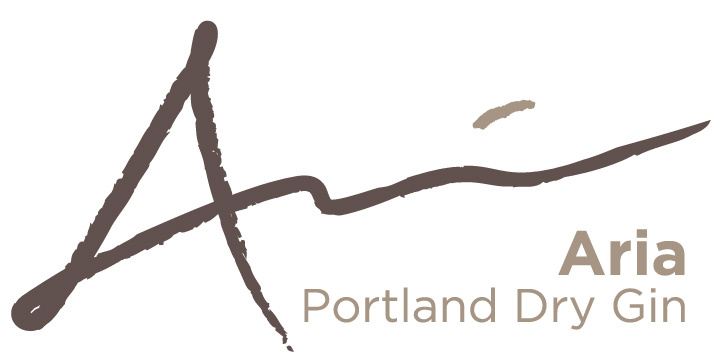 For any other logo requirements please email us.